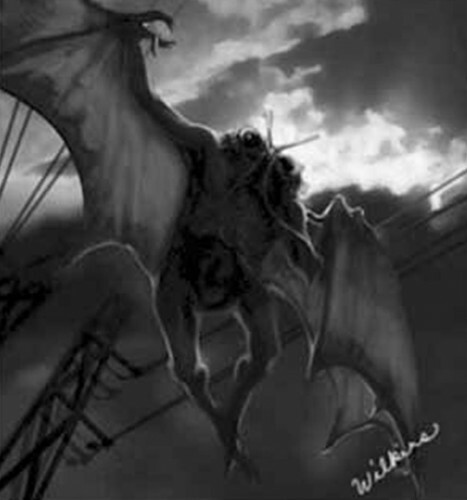 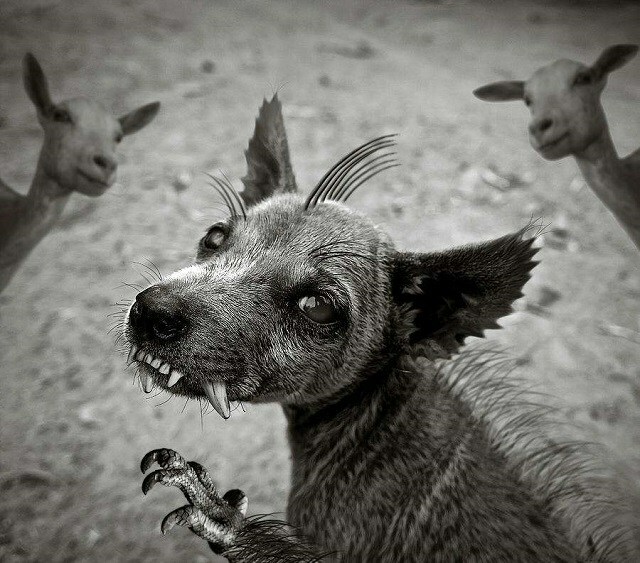 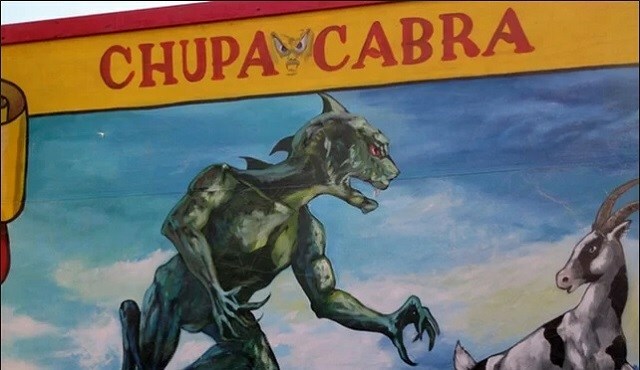 What are the large winged creatures terrorizing the skies of Illinois? 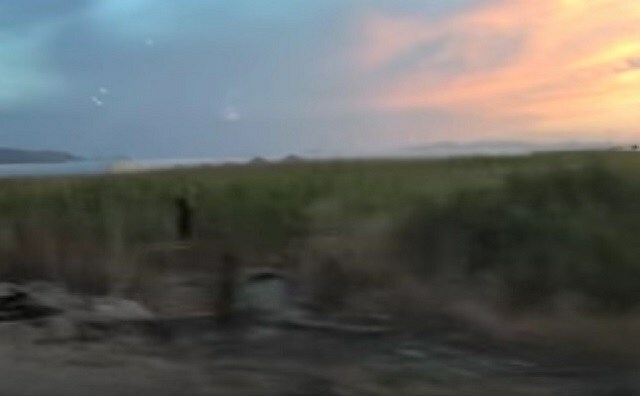 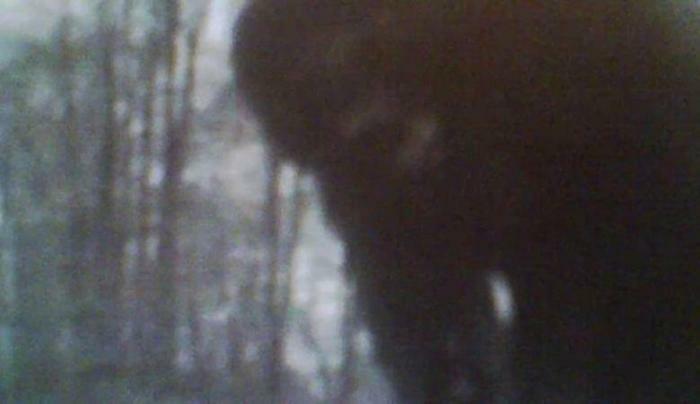 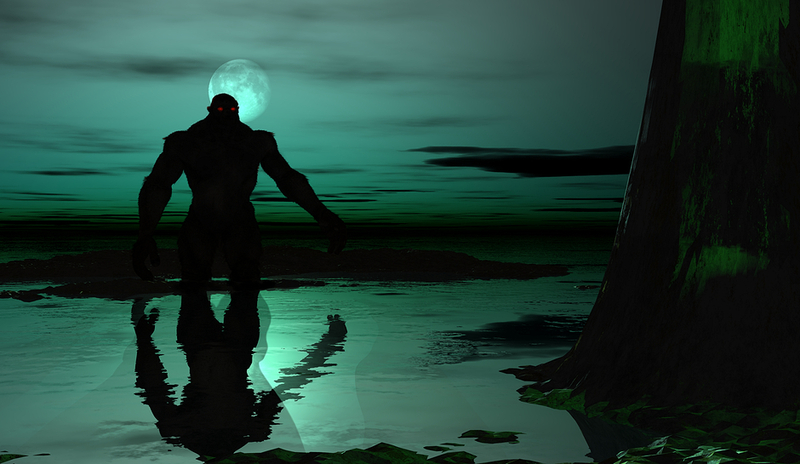 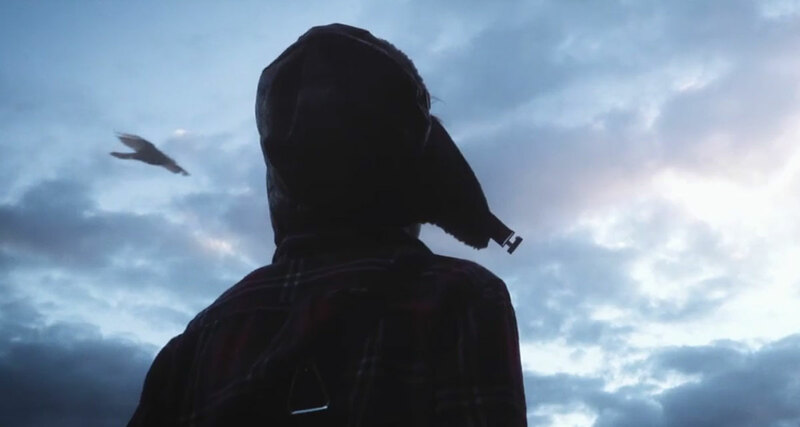 Small Town Monsters, who recently brought us The Bray Road Beast, The Mothman of Point Pleasant, and other documentaries about local legends and lore, released a trailer for their next project. 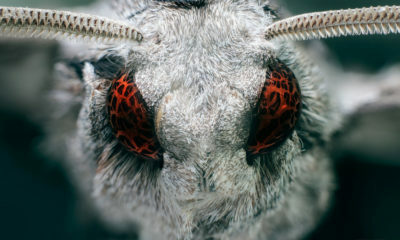 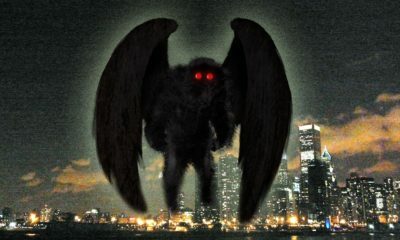 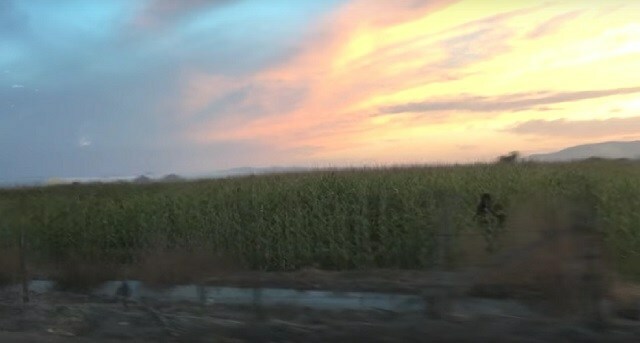 Terror in the Skies, the second film in their “Mothman trilogy” (The Mothman Legacy is coming in 2020), unearths strange reports of Mothman and thunderbirds in Illinois. 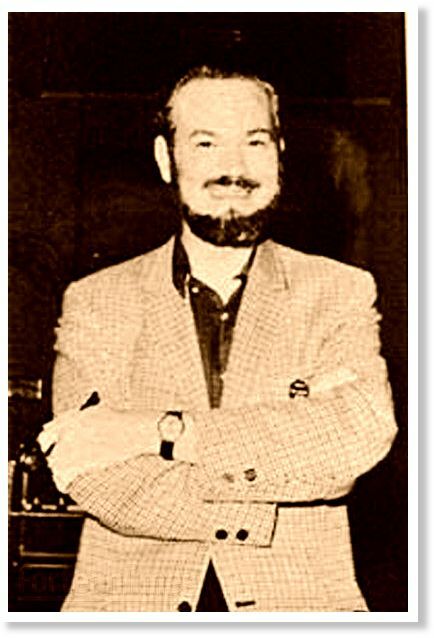 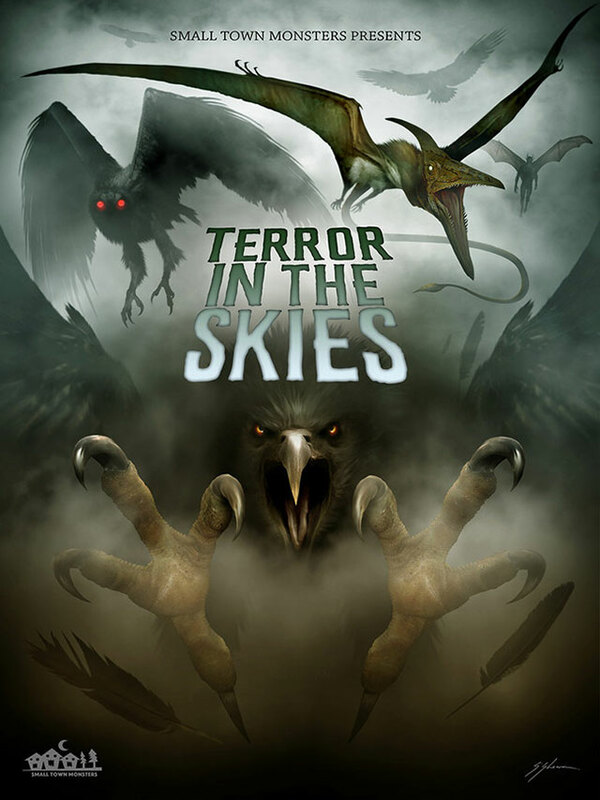 Terror in the Skies includes interviews with Loren Coleman of the International Cryptozoology Museum, Illinois paranormal author Troy Taylor, and more.